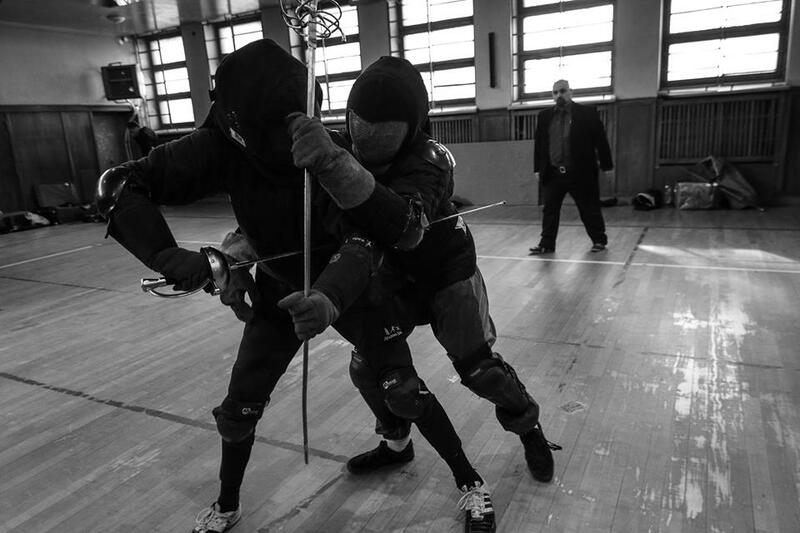 Durchschlag is a young , annual HEMA event on Polish scene. First time it was held in February 2016 as a workshop camp, during which around 30 fencers from all over the country during 4 days were being thaught by professional coaches. Since 2017 Durchschlag focused solely on hema torunaments, as a part of FEDER Historical Fencing Leauge 2017. It is held in centre of Łódź, central Poland, with about 30 participants.